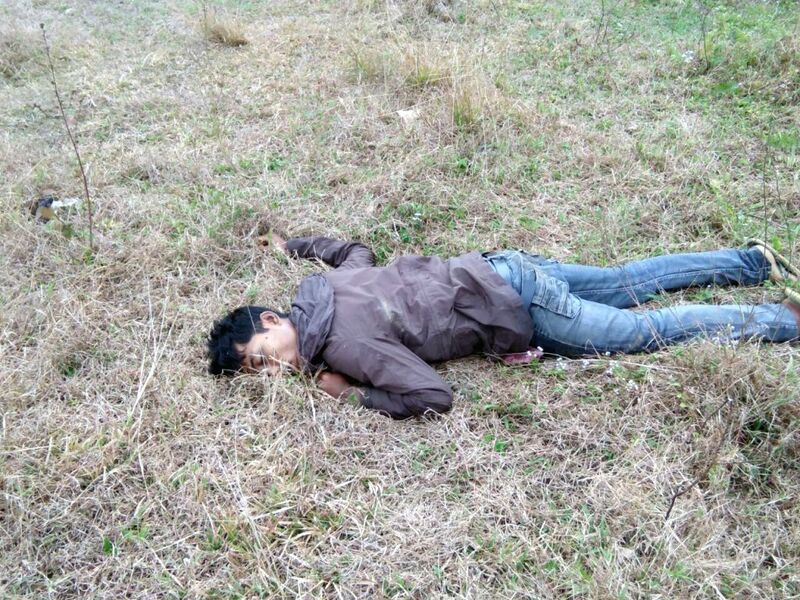 Changlang: Body of one of the two terrorists shot dead by Assam Rifles at Shankpani in Changlang District of Arunachal Pradesh on Feb 1, 2018. 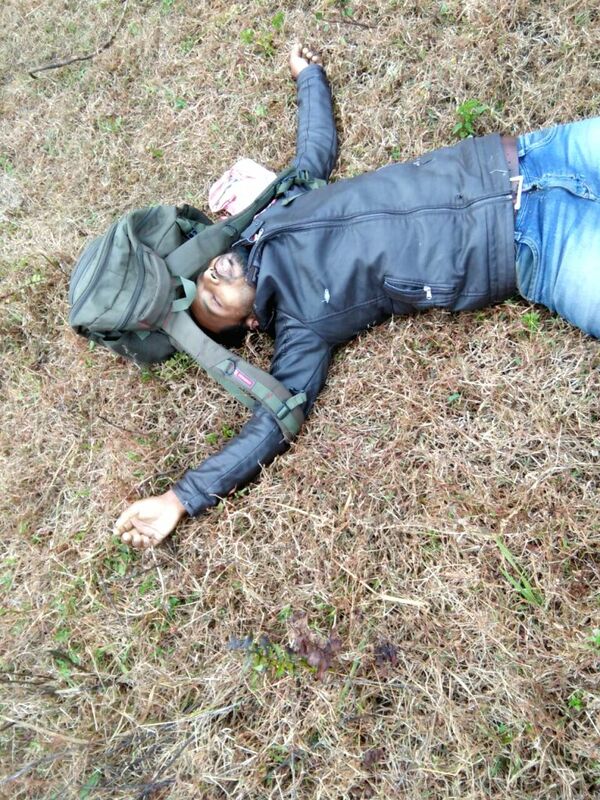 According to an Assam Rifles official, one of the slain men belonged to the anti-talk faction of ULFA, while the other was suspected to be affiliated to a Manipur-based terrorist group. Pistols, ammunition and grenades were recovered from the slain militants.